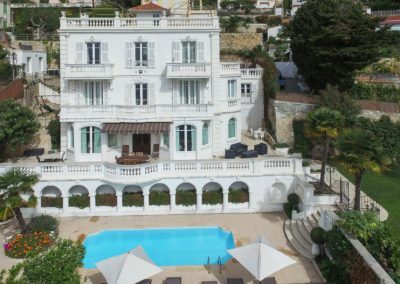 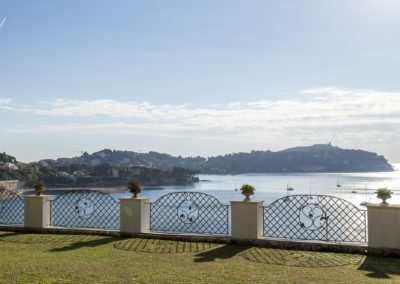 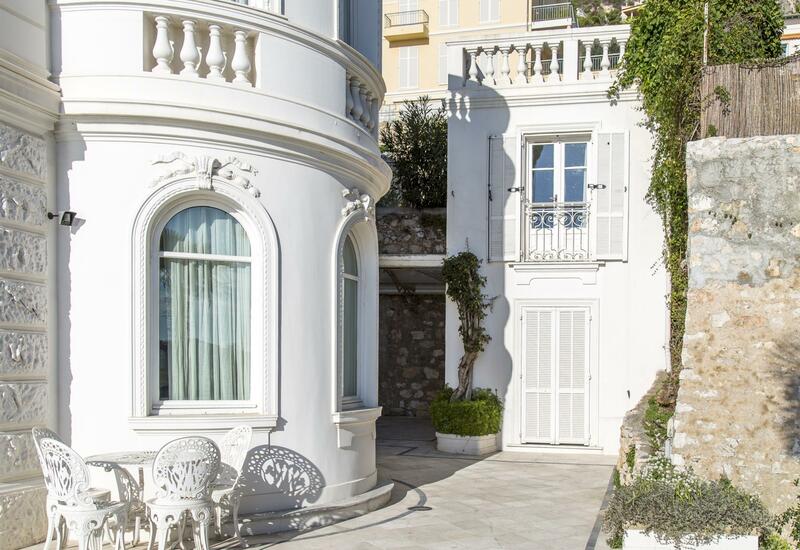 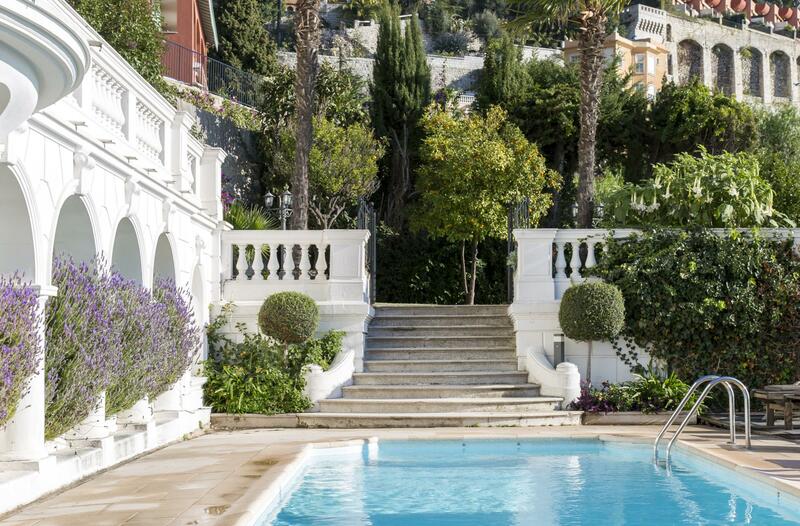 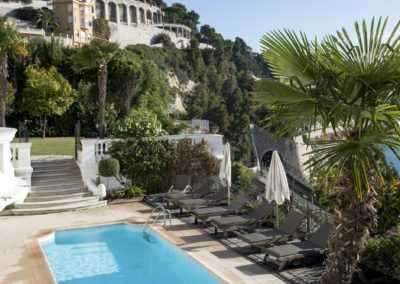 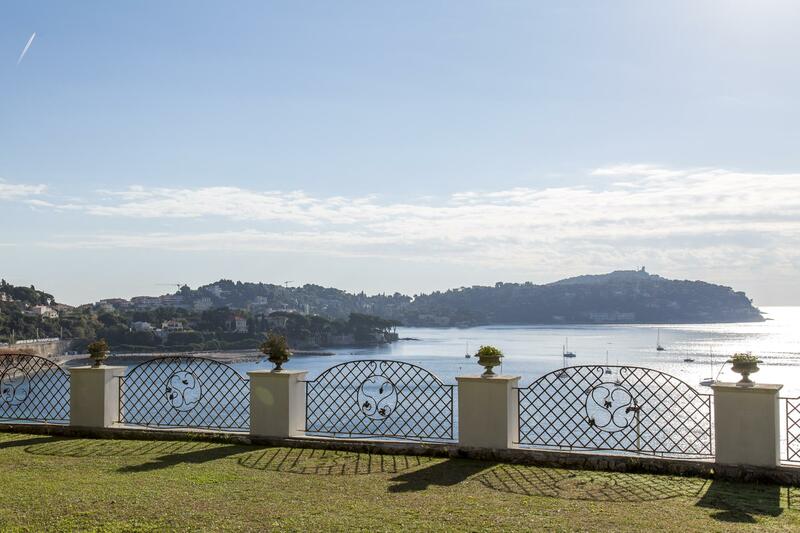 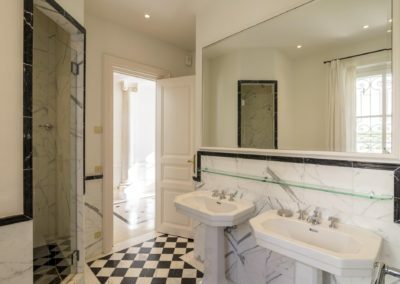 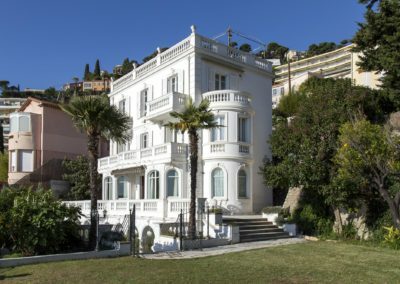 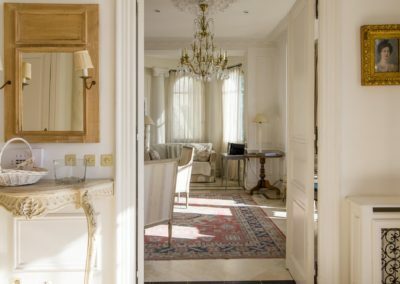 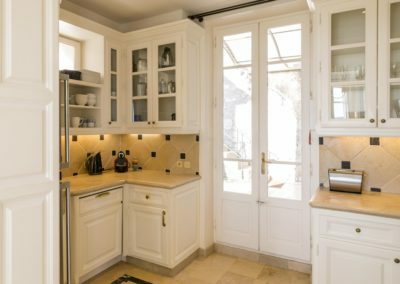 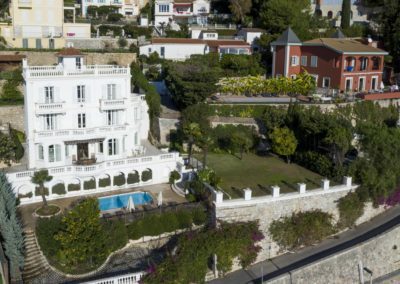 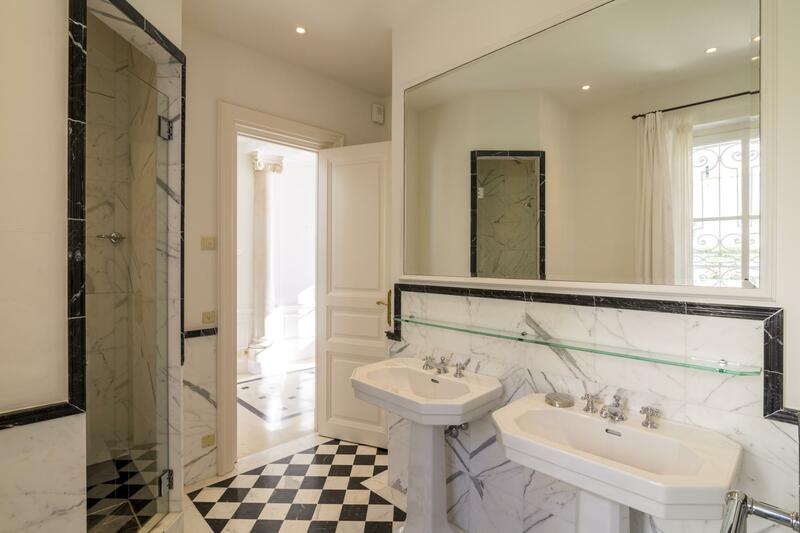 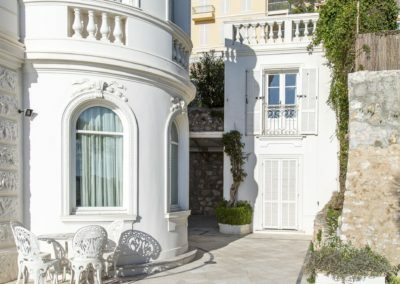 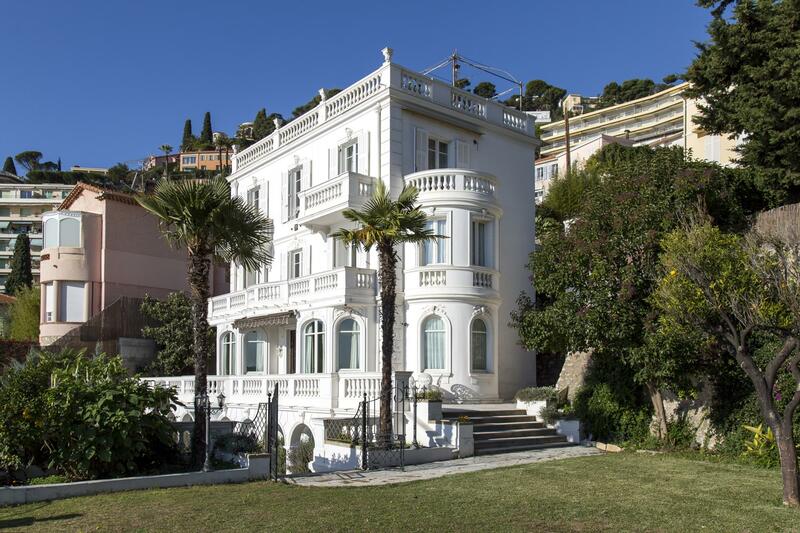 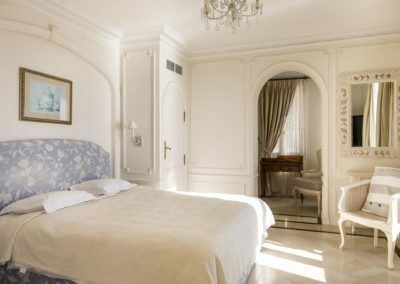 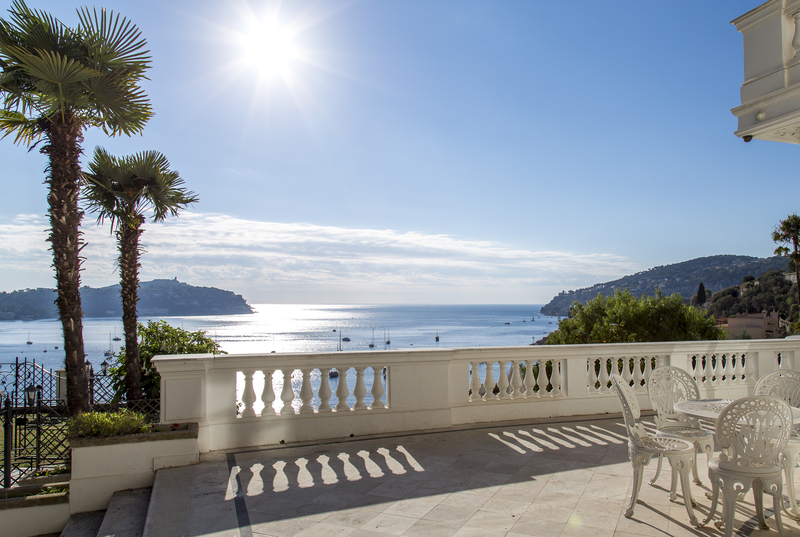 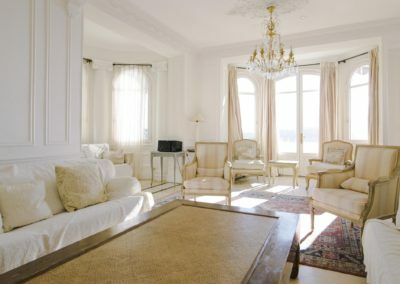 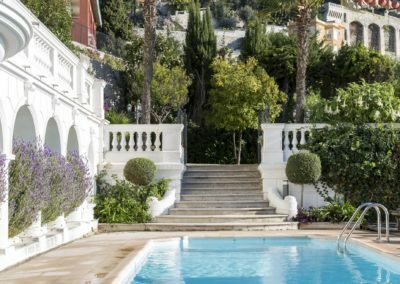 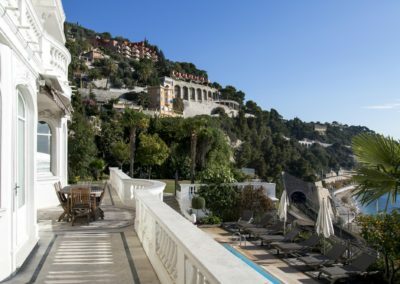 Built in 1890, this private villa located in the south of France commands one of the most stunning positions along the Cote d’Azur, sitting at the head of the Bay of Villefranche with uninterrupted views over the Cap Ferrat and Mediterranean sea. 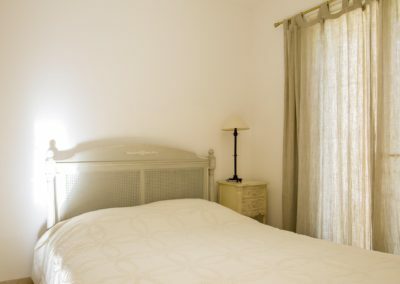 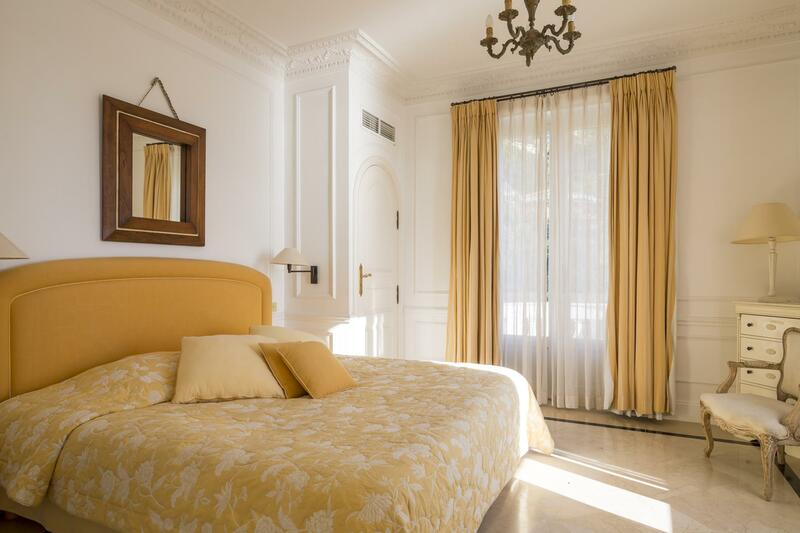 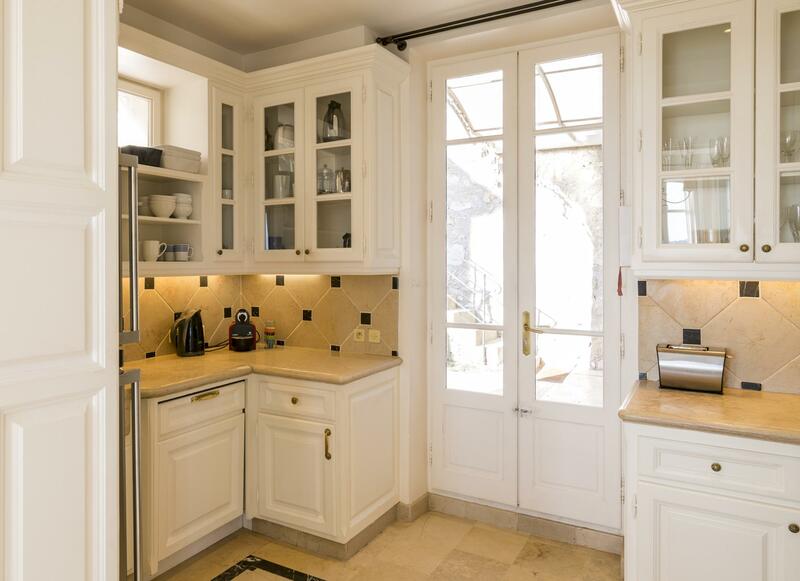 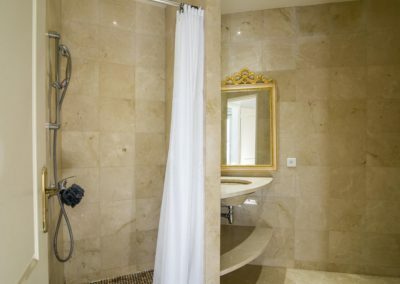 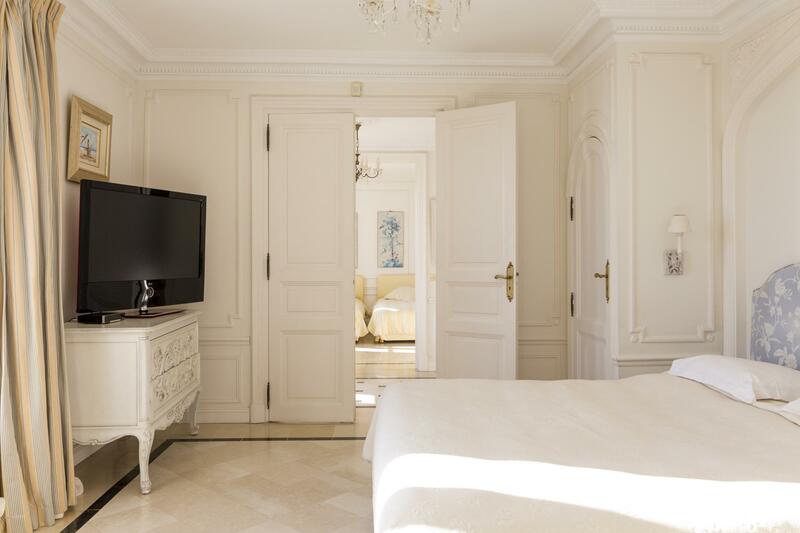 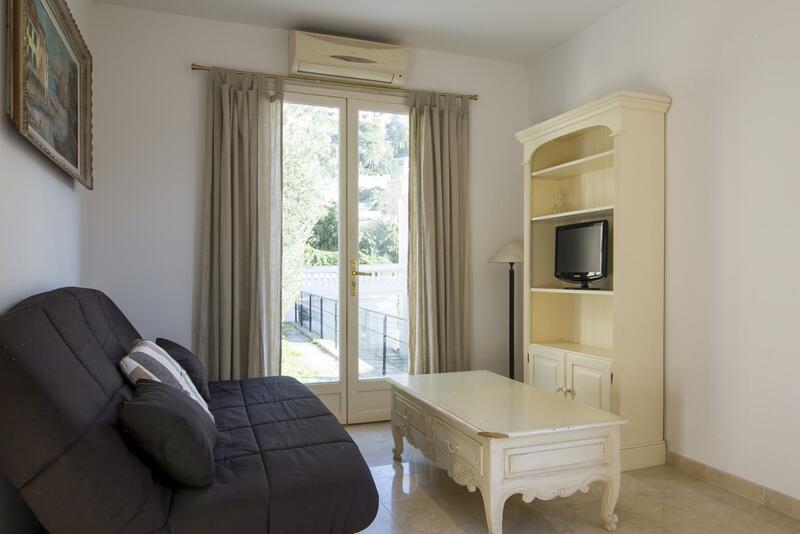 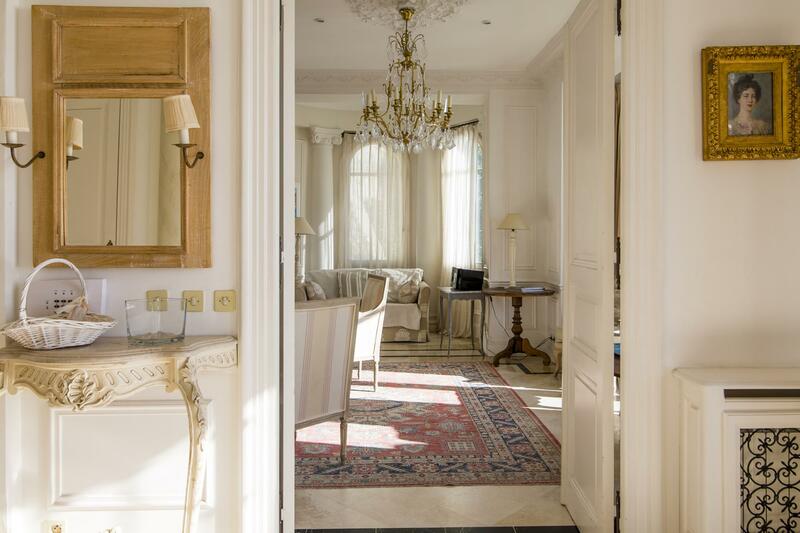 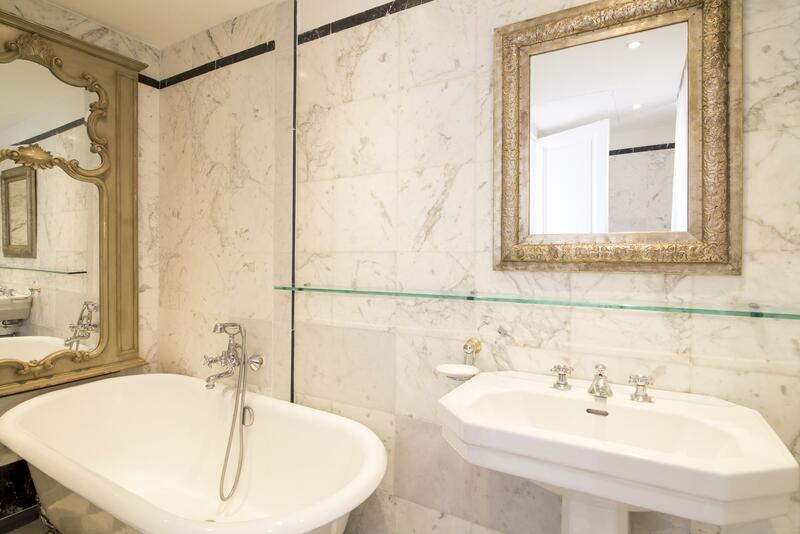 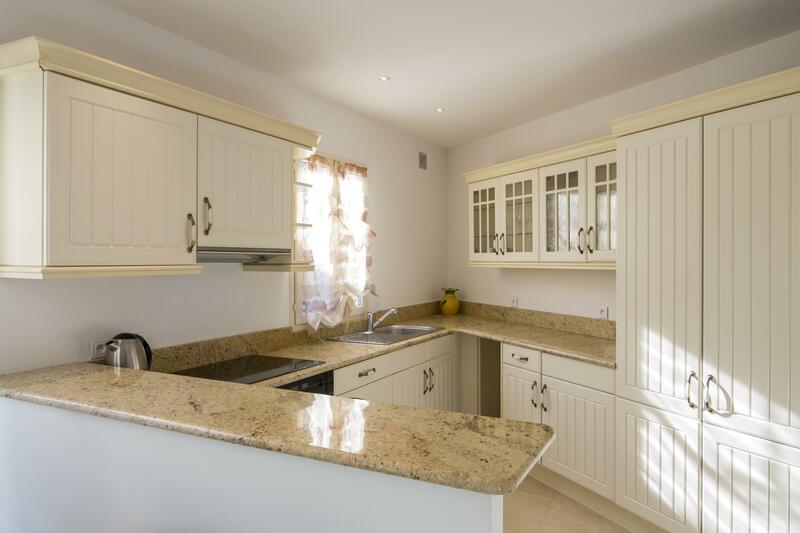 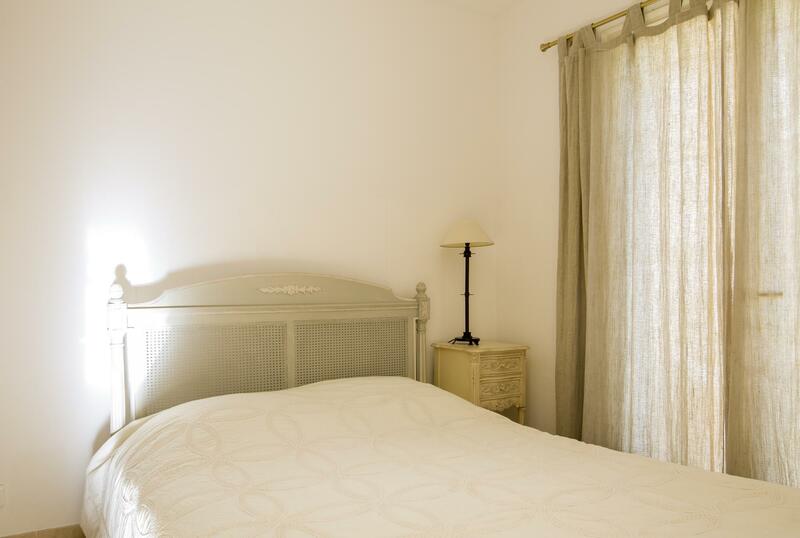 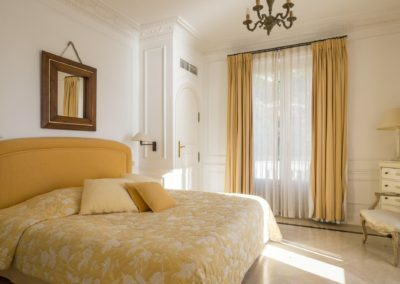 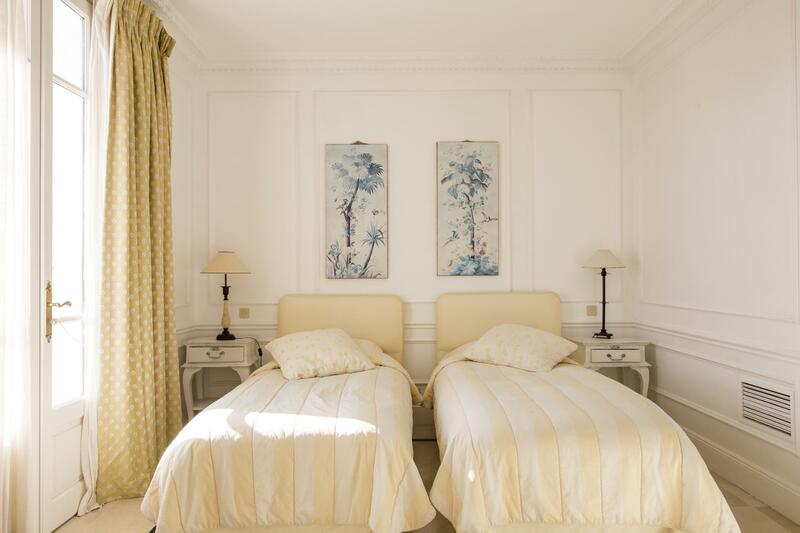 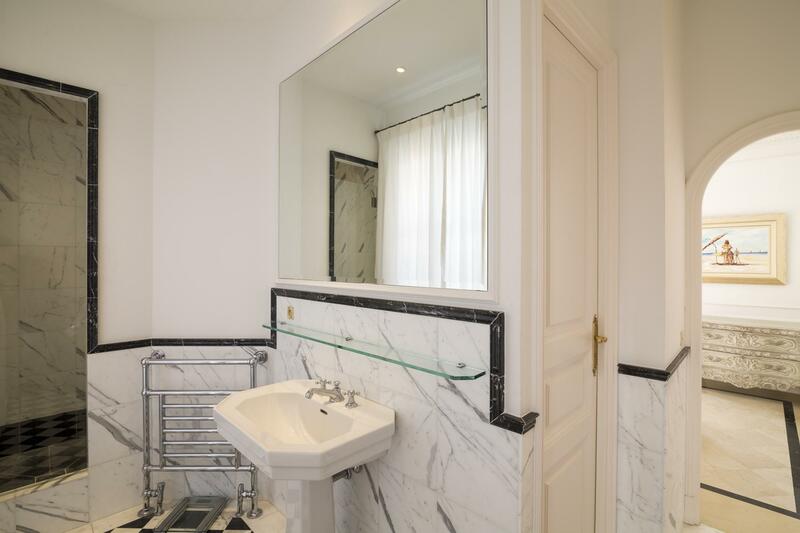 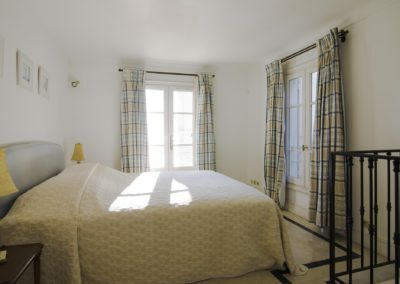 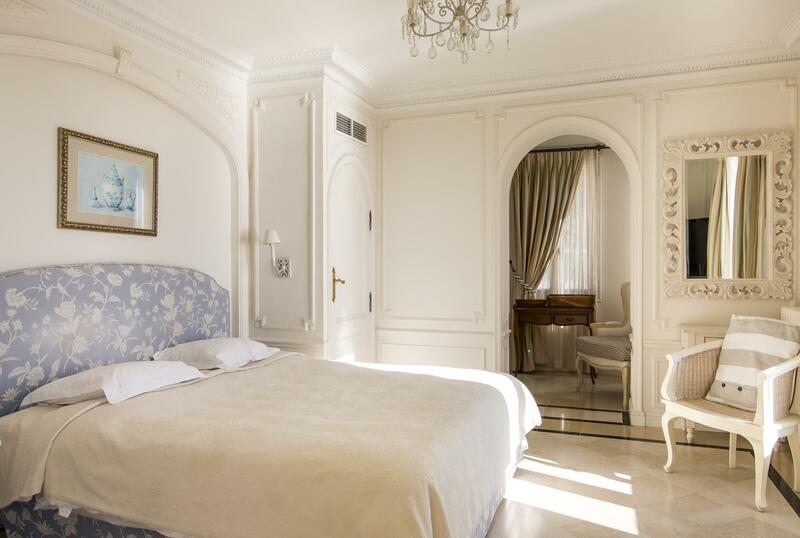 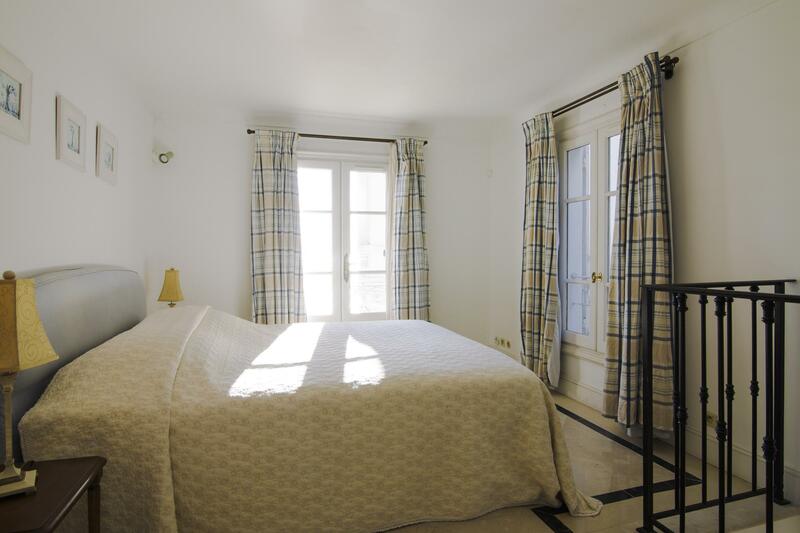 It has been completely refurbished to the highest standard of modern comfort and convenience. 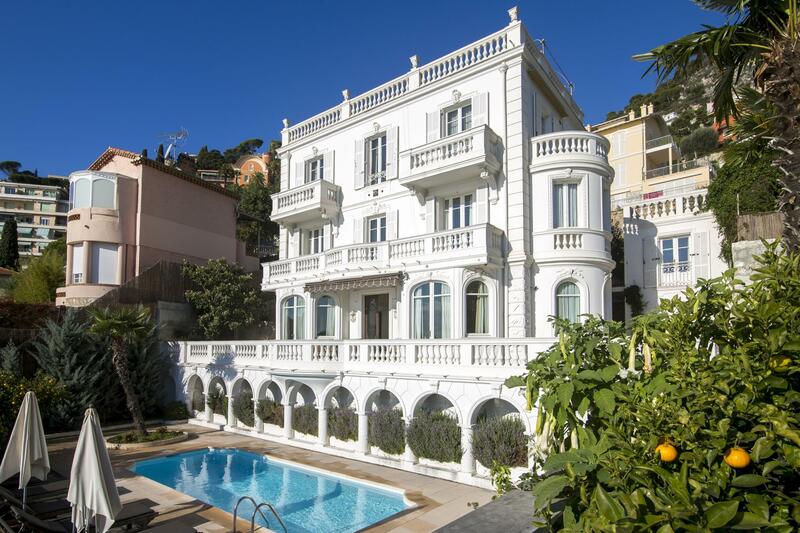 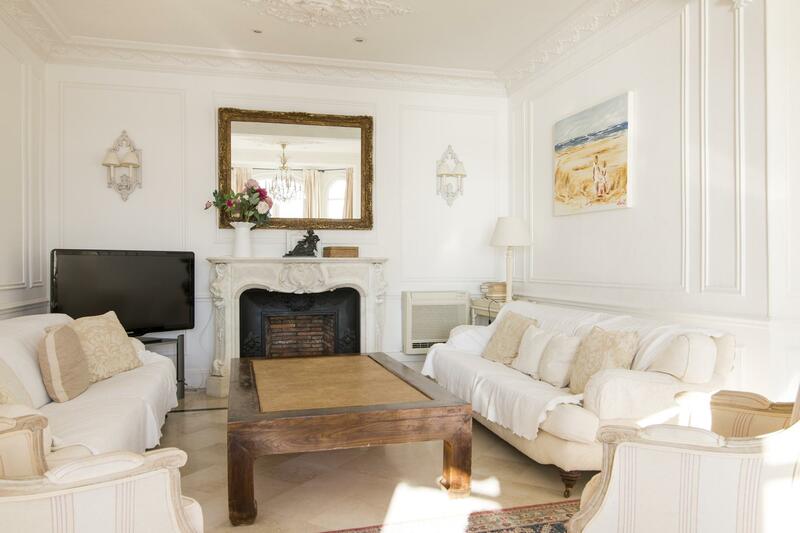 This fashionable three storey villa sits within a garden with wonderful views from every level, perfect for relaxing and admiring the yachts and cruise ships as they sail into the bay. 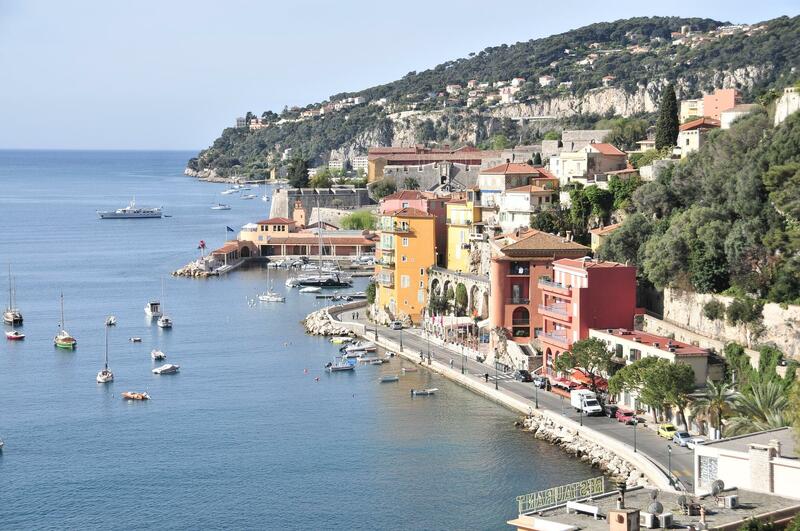 A 4-minute walk brings you to the small port which has good restaurants, shops and an antiques market each Sunday. 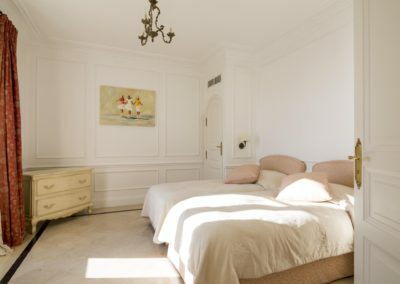 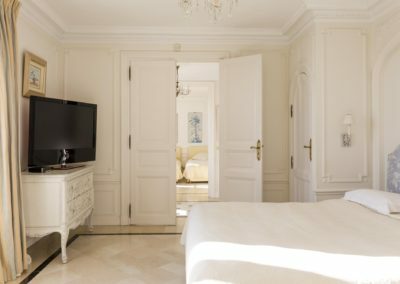 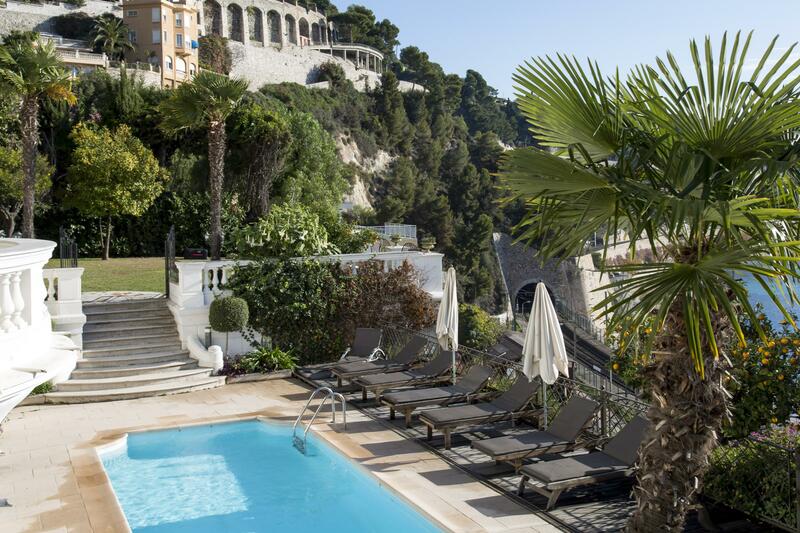 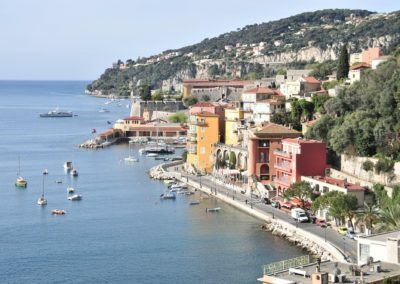 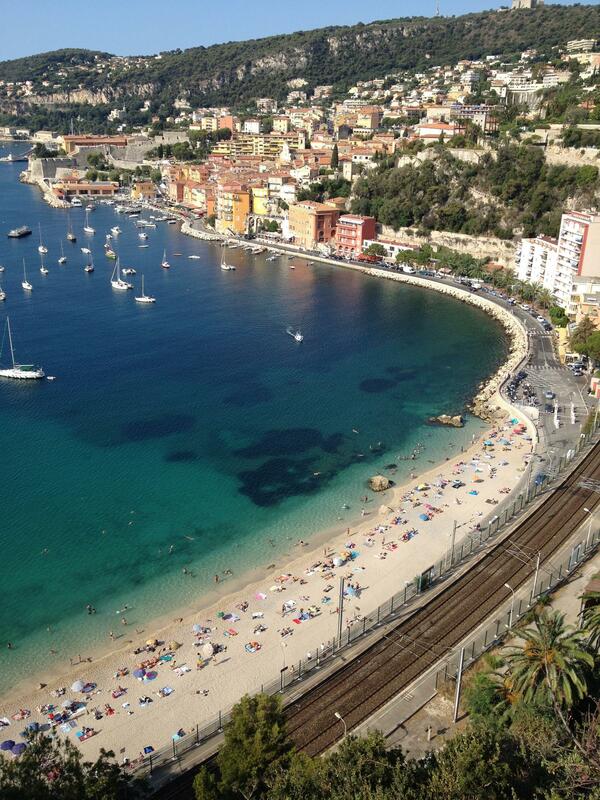 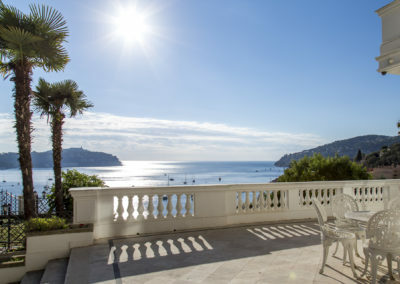 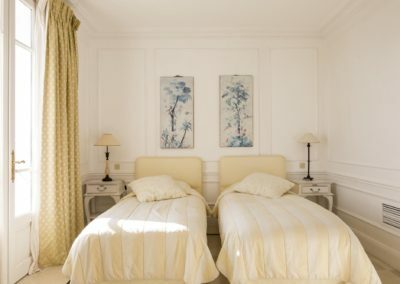 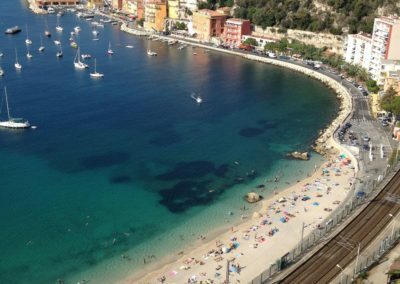 One of the many attractions of this villa is its proximity to the centre of Villefranche, the coastal train and dramatic coastal road – this is not the place to escape to if you need peaceful countryside, but rather the place to embrace the essence of vibrant Riviera living -‘ joie de vivre’ as the locals say! 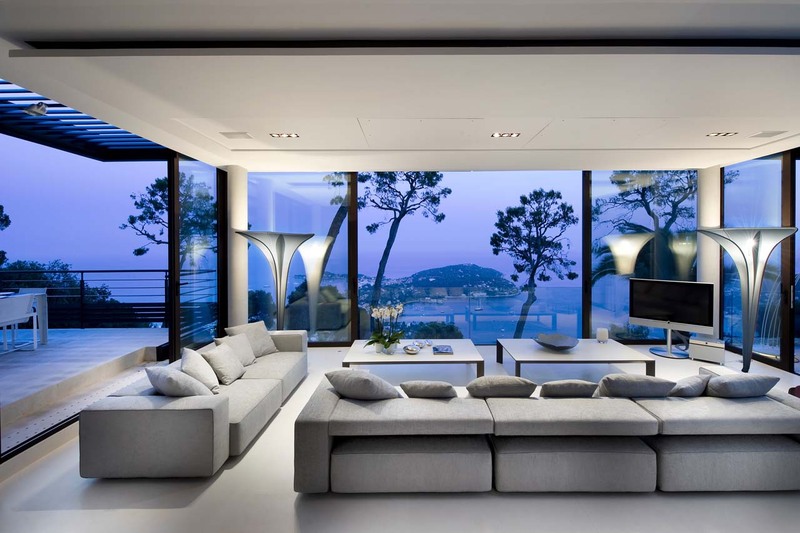 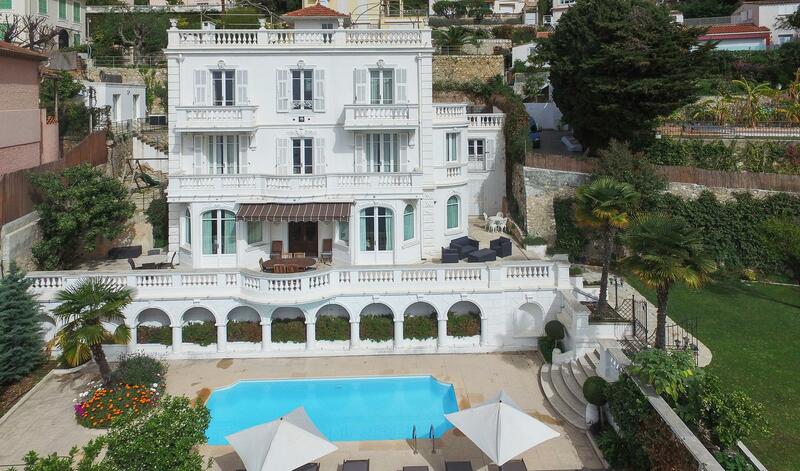 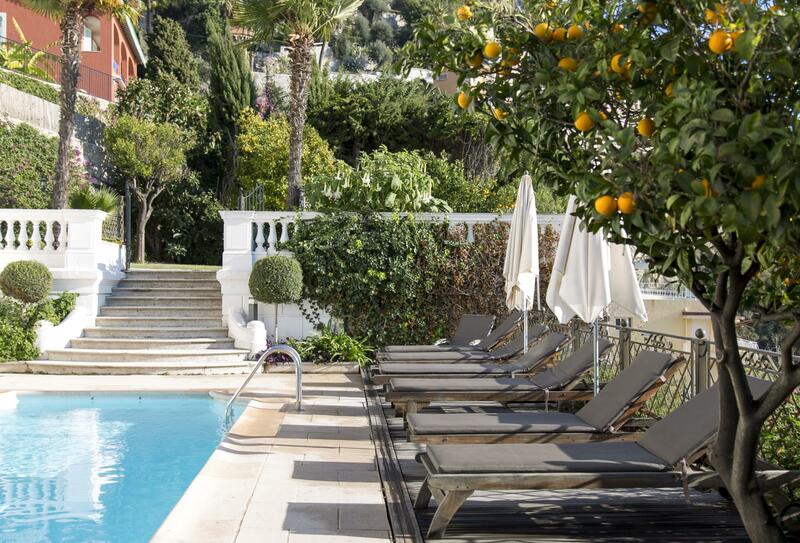 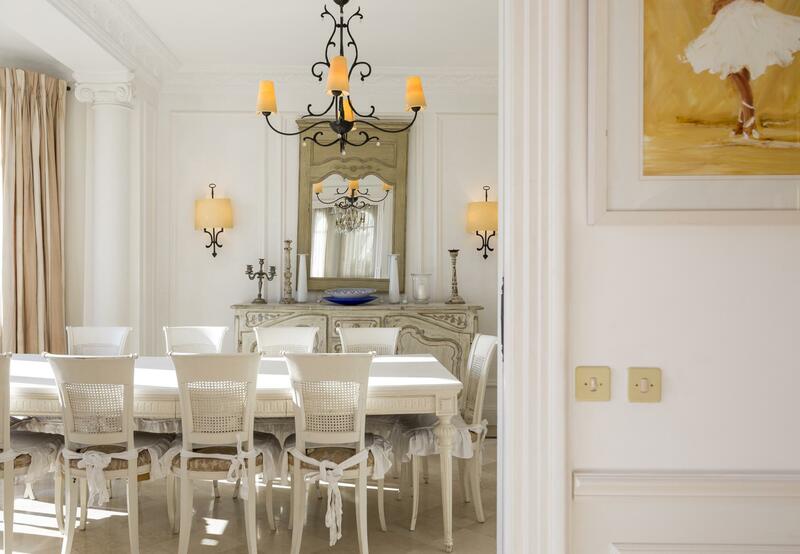 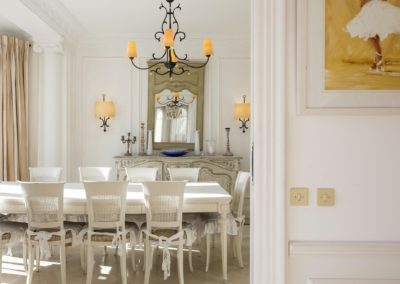 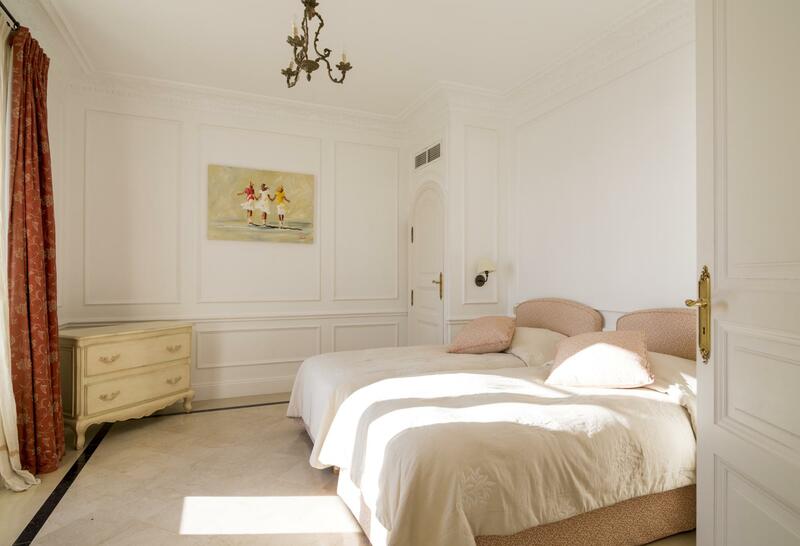 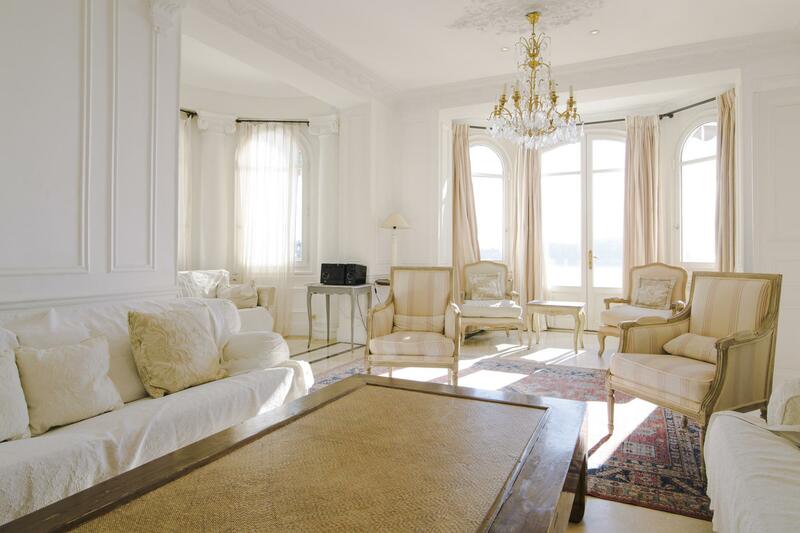 This exclusive south of France villa enjoys a great position. 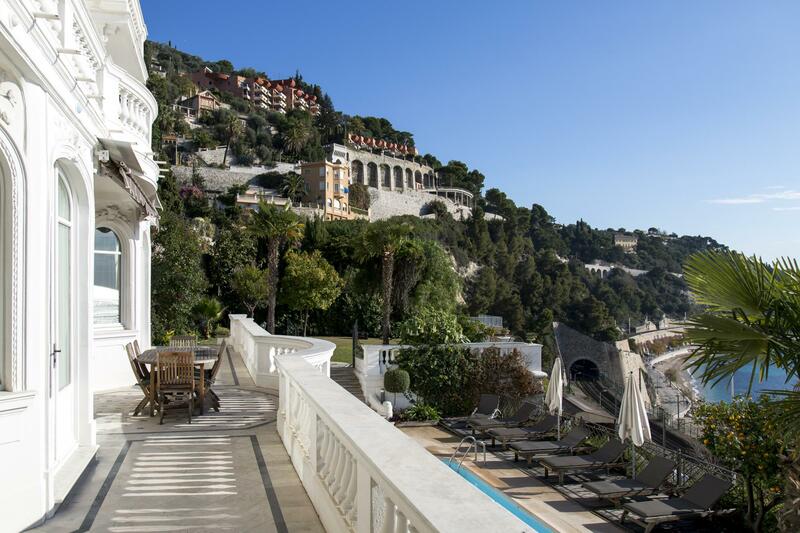 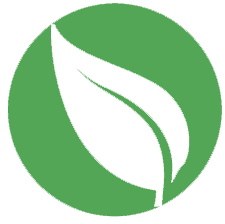 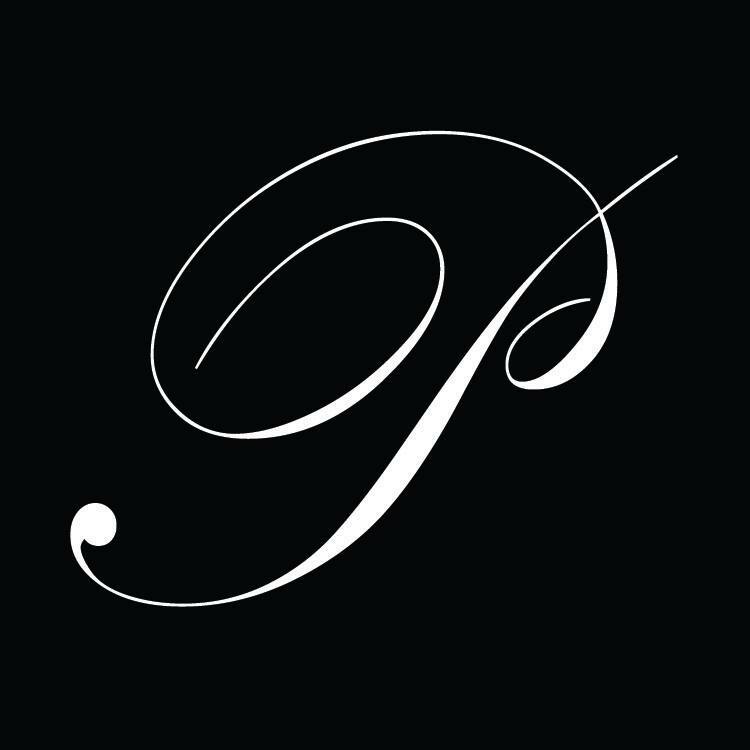 NOW AVAILABLE DECEMBER 12-27 2016. 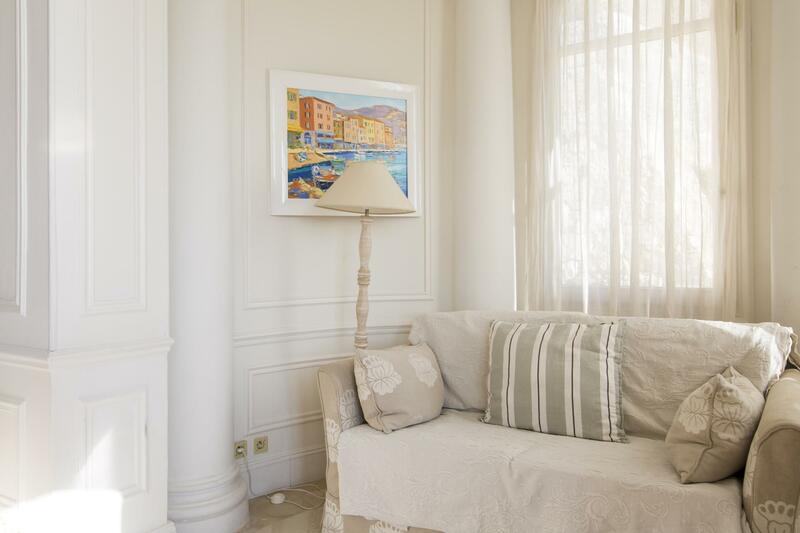 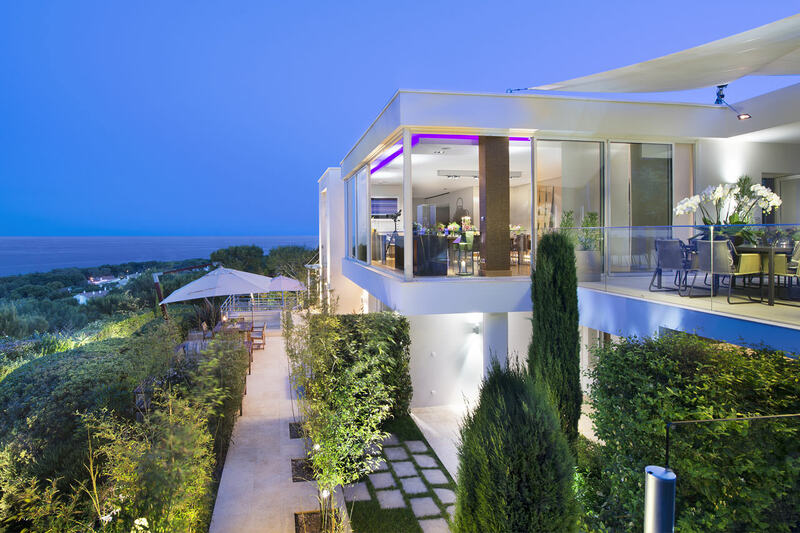 This fashionable three storey villa sits within a garden with wonderful views from every level, perfect for relaxing and admiring the yachts and cruise ships as they sail into the bay.